Every player is different, and you know what? Every Baritone is different too. So, pick whichever gauges you need to get your Baritone playing exactly the way you like it. Just used the drop-down menus below to customize your set. Once you’ve settled on the right gauges, just hit the blue button below to add ’em to your cart. Need some help finding the right set up? 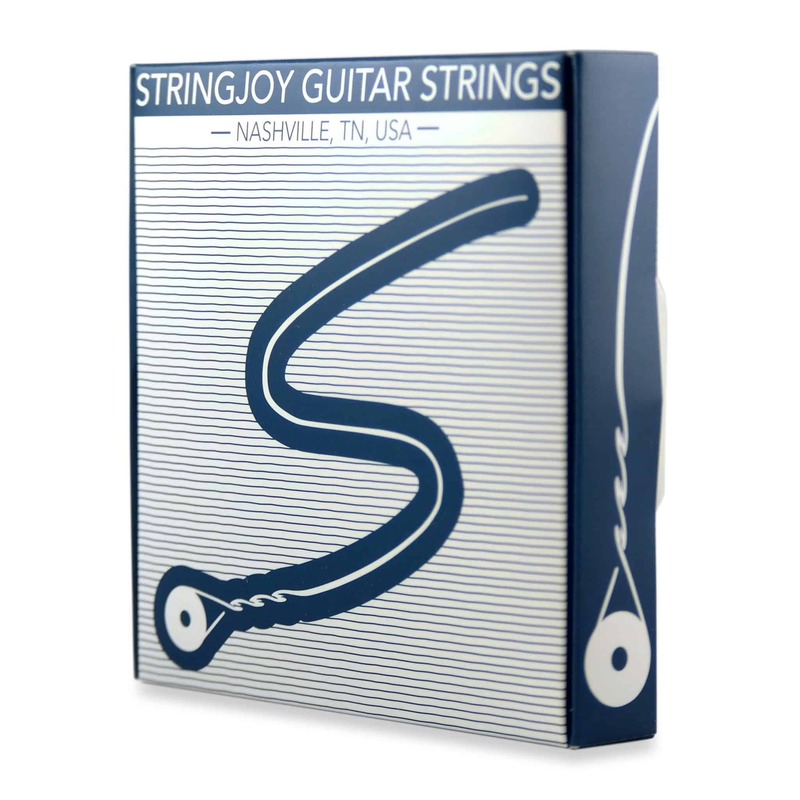 Check out our String Tension Calculator, or let us design a set for you. What do the P’s and W’s mean? All gauges lighter than .018 are plain steel, all heavier than .026 are nickel wound. On gauges where we overlap, a “p” signifies plain steel, a “w” signifies a wound string. So, if you see a .020w, that’s a wound string. A .020p is a plain string. 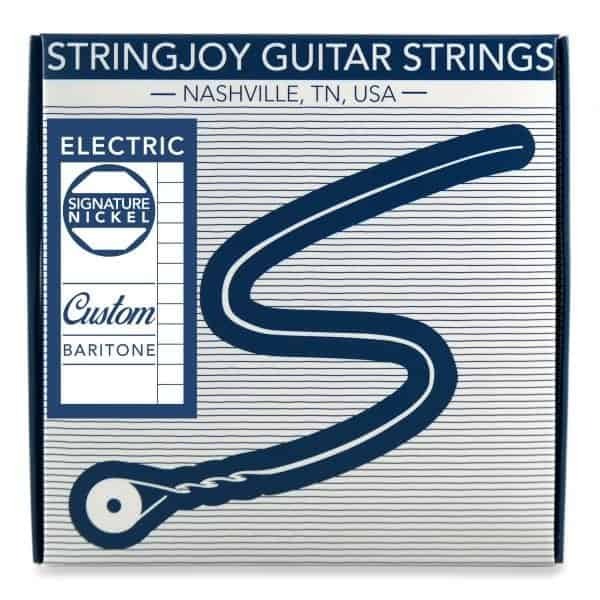 If it doesn’t have either letter we only offer it as a wound string (if it’s heavier than .026) or a plain steel string (if it’s lighter than .018). Got it? Good. 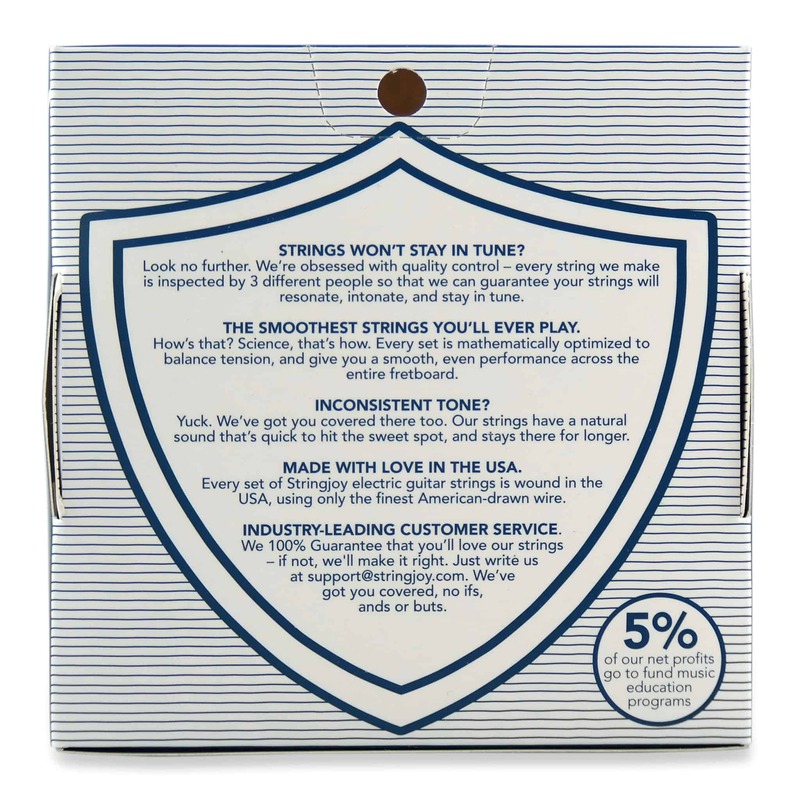 How long are your strings? All our strings are at least 41″ from ball-end to tip. They’ll fit extended range and baritone guitars no problem. Gauges heavier than .062 have a slight taper at 37″ from the ball end, and can also be unwound to fit into smaller tuning pegs, with a pair of needlenose pliers. If you’re having to do that often, it’s better to have a tech file out your tuning peg. >> Patrick from Lolo, Jesse from Nakusp & 36 others bought this item recently.